Belarus is a versatile and unusual country. Its unique culture is reflected not only in local sights and mentality of Belarusians but also in souvenirs, which every tourist can find in any, even the smallest town in the country. We have collected for you the best Belarusian souvenirs (and no, it’s not a kilogram of potatoes), which are definitely worth bringing from the trip. Read through to find out where you can buy souvenirs from our article. Flax is one of the oldest symbols of Belarus and is not for nothing pictured on the coat of arms. 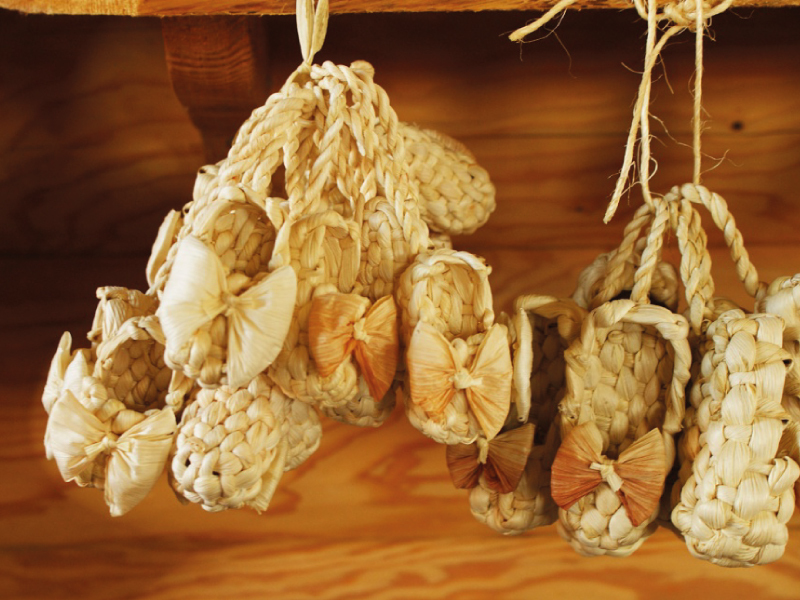 For a long time Belarusians used flax for various purposes: they sewed clothes, created everyday objects, made toys, and baked bread from the seeds and cooked a delicious kissel. This is a truly amazing material: the fabric can be dense and rough, and can be soft and almost weightless, while absolutely ecological and even useful for health. 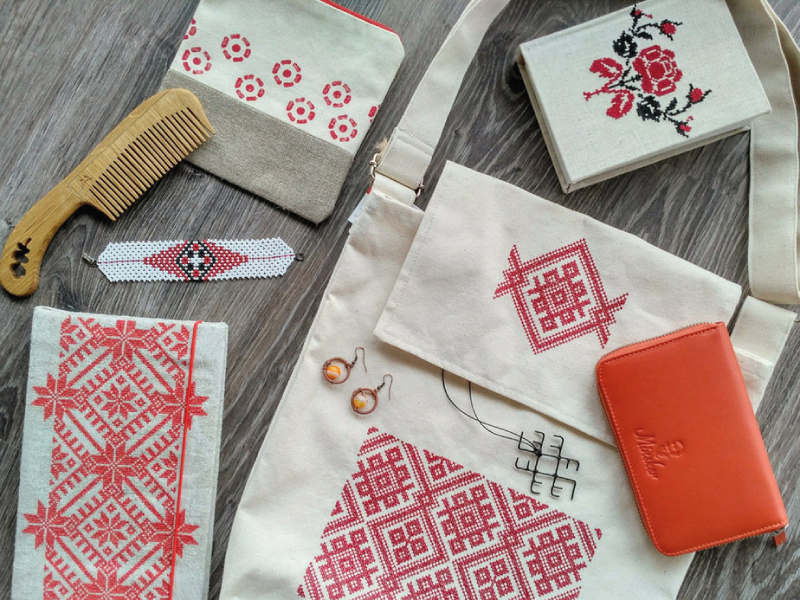 Pay attention to the Belarusian souvenirs from the Orsha Flax Factory. 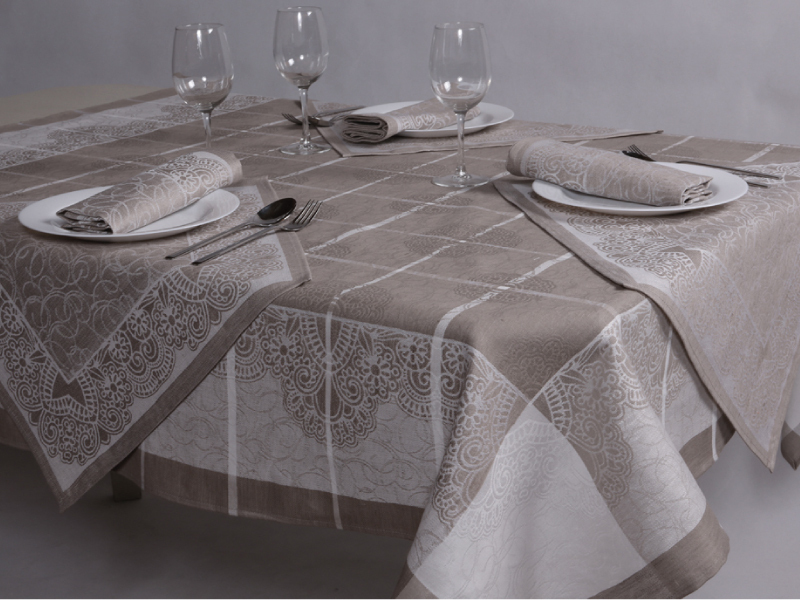 Their range includes linen clothes, bed linens, tablecloths with embroidery and exquisite decor, napkins, towels and much more. 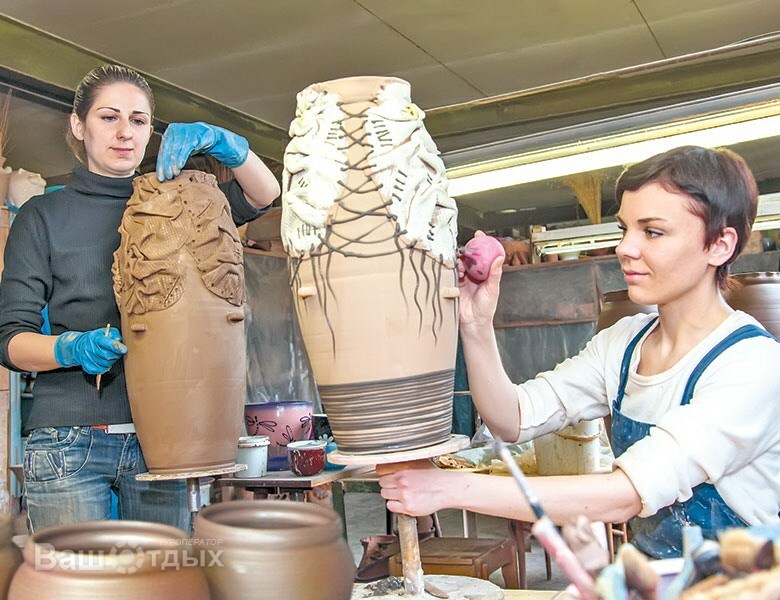 In all corners of Belarus since ancient times, there were talented craftsmen creating unique ceramic products. Each master had his own technique of modeling and painting, that’s why all the products differed from each other and were really original. Belarusian masters still follow the traditions of their ancestors, but on an industrial scale. One of the most famous factories for manual ceramics production is Belkhudozhkeramika. Dozens of masters create, mold and dye products made of clay, creating real works of art. As souvenirs, you can bring not only crockery but also ceramic animal figurines. Souvenirs from straws are very popular in Belarus. They give coziness and in the cold season remind us of the warm sun. You don’t believe me? Just buy wicker figures of animals, birds, flowers, hats, dolls, and amulets, and also buy caskets and chests, ornaments or paintings that will be a wonderful addition to your interior. These wicker dolls are Belarus’ counterpart to those more well-known dolls from their neighbors. And they are just as good-looking! And do not pass by wooden souvenirs with inlaid straw: caskets and snuffboxes, chess, watches, Easter eggs, and toys. Put the souvenir in a prominent place and soon you will feel how your mood improves, and the house is filling up with warmth and comfort. The «Makey» studio has been manufacturing non-standard and sometimes exclusive leather accessories and interior items for many years. The assortment is large: «Makey» offers elegant leather products for everyday use and decorations for your home. For example, stylish purses, luxury photo albums, decorative panels, elegant caskets and chests for jewelry. Handmade, high-quality leather, intricate finish! Is this not enough? There is no better gift for relatives and friends than authentic souvenirs from Belarus. That is why the products of the company “Ragna” enjoy such an incredible demand. We assure everyone will find here something for themselves: T-shirts with authentic symbols, wicker bracelets, beaded earrings, and «vyshivanka» shirts. And as for such popular trifles as magnets, trinkets, and bags, there’s nothing to say. Here they are presented in a wide range. «Krasny pishevik» is the oldest confectionery factory in Belarus. Its history is approaching the mark of 150 years and during this time the factory was able to produce many kinds of sweets, which later became cult. The assortment of the factory includes more thana hundred kinds of confectionery: dragees, marshmallows, marmalade, halva, iris and much more. Be sure to try and take with you chocolate sets «Bobruisk souvenir», «Krasny pishevik» and «Lefirelle». Factory «Spartak» – a favorite manufacturer of confectionery products in Gomel. Still would! After all, the assortment is great, the taste is good, and the price is democratic. In the “Spartacus” assortment you will find chocolate and chocolate bars, sweets, gift sets, caramel, waffles and wafer bars, cookies, cakes and much more. Your friends and relatives will appreciate the chocolate sets Spartak, Grilyazh in chocolate, Dary Polissya, Chocolate bottles with liqueur and Strela. And speaking about the factory «Kommunarka» you can not fail to mention the quality of their confectionery products. This proves a great demand not only at home, but also abroad. In production, only natural, environmentally friendly components are used. 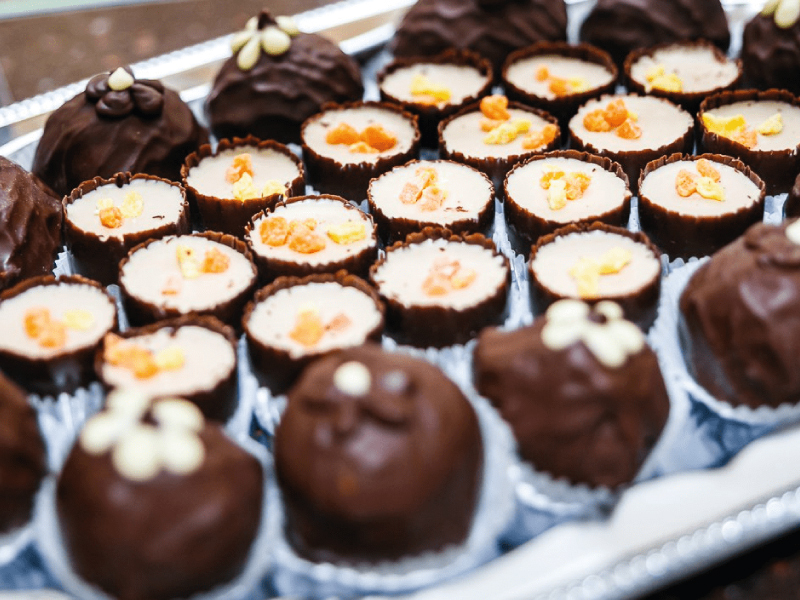 Among the company’s products, chocolate «Alenka», «Mishka in the meadow», «Little Red Riding Hood», «Belovezhskaya Pushcha», «Stolichny», souffle «Kommunarka», «Truffle» and «Grilyazh» enjoy special love by customers. 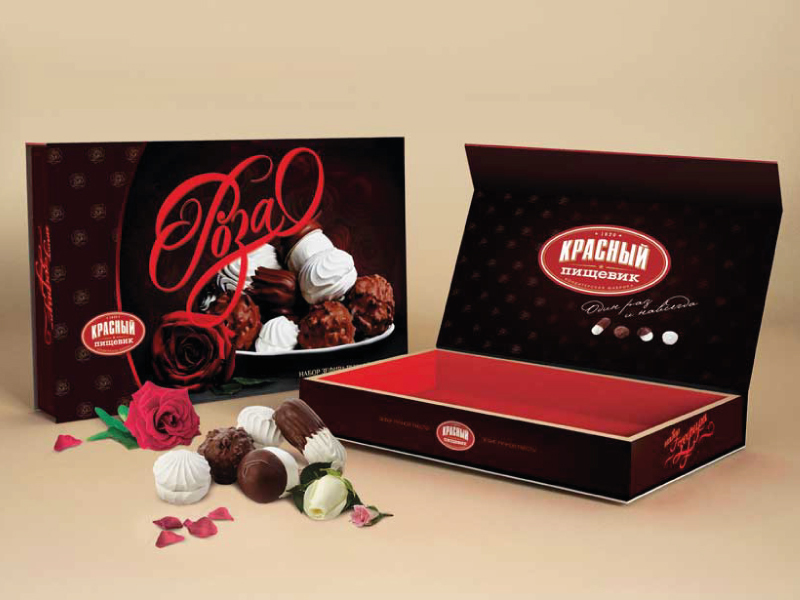 Gift sets of sweets «Belaya Rus», “Chocolate bottles” and «Paparats-kvetka» are always actual as a souvenir. The products of the «Ideal» factory are in great demand, since it is made only of natural ingredients and deservedly has the right to be called a natural product. 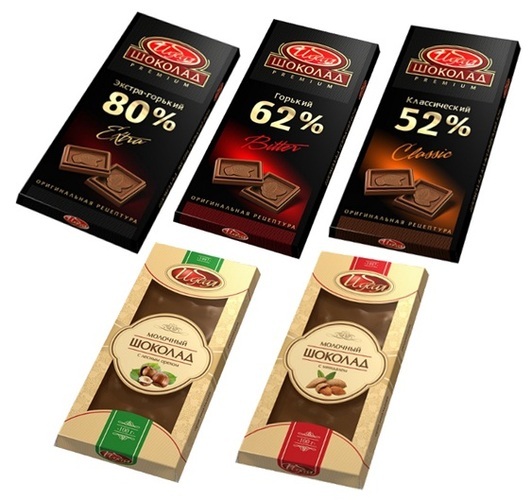 We guarantee that you will be delighted with chocolate with 80%, 62% and 52% cocoa. This is a real black chocolate, which at the same time has a democratic price tag. We also recommend buying candies «Ideal temptation», «Arabella» and «Almond in chocolate». 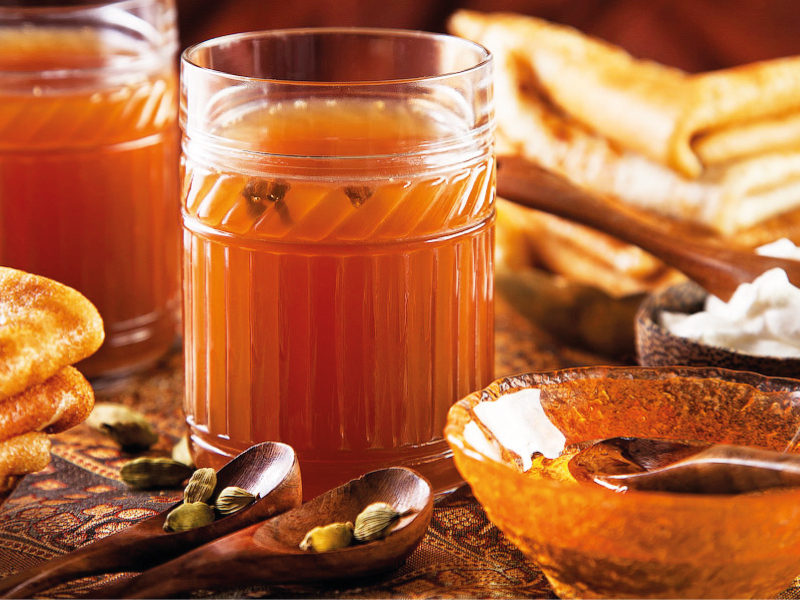 Ancient Belarusian drinks from water, honey and spices, which include medicinal herbal preparations. 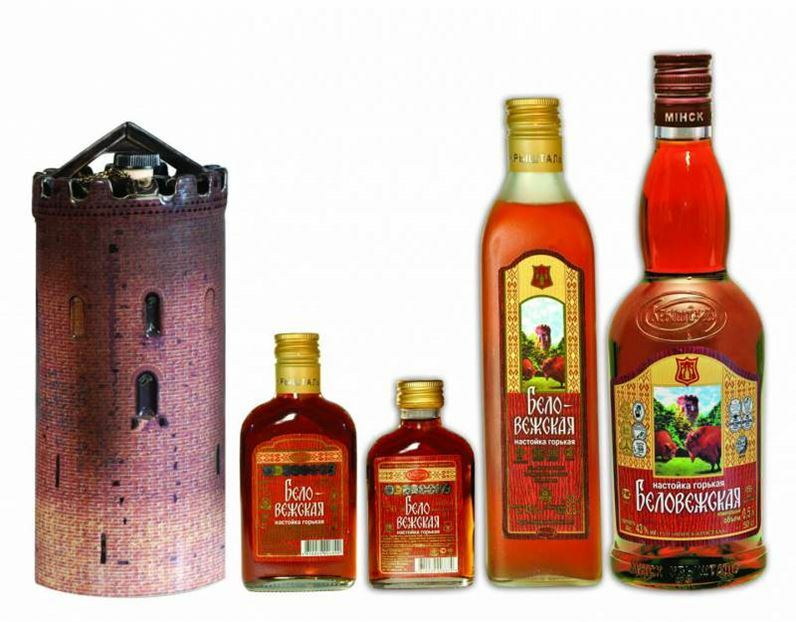 The peculiarity of these drinks is an inexpressible original taste, sweet and rich you will be surprised by the positive effect that the Belarusian tinctures have not only on the body, but also on the soul. The national product of the Republic of Belarus, the bitter tincture «Belovezhskaya» is an original drink with a unique taste. «Belovezhskaya» tincture has a rich brown color, slightly burning, with a slight bitterness taste, also has complex unique flavor with a slightly prominent tone of dill seed. To enjoy the original taste and herbaceous aroma of the drink you can drink it in its pure form,or in combination with tea or coffee. In the beginning of the article we talked about the fact that Belarusian souvenirs can be bought even in the smallest city. This is an absolute truth, but we will leave this path to avid travelers. Most tourists plan to visit only the major cities. 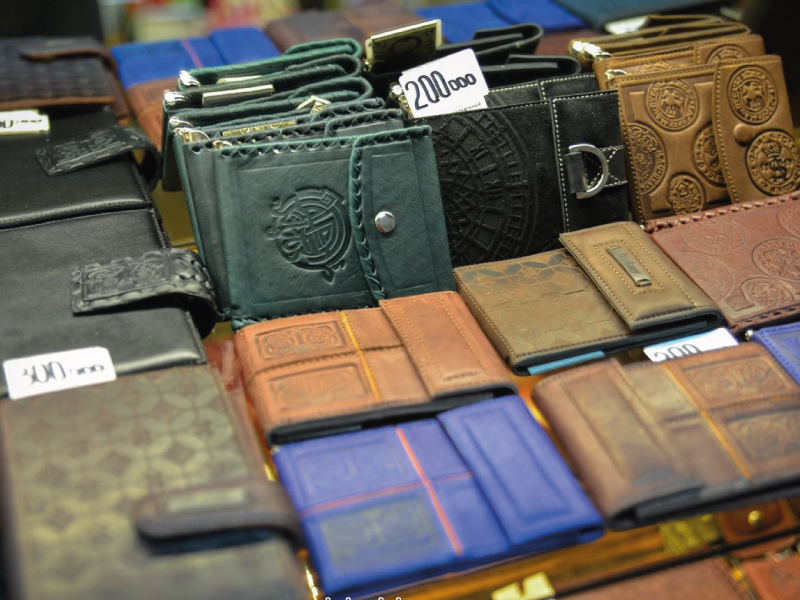 In fact, well-known products can be bought not only in the capital. The “folk” producers have a lot of shops all over the country, so if you want to buy Vitebsk flax or gomel sweets, but you are situated in Brest, do not despair. You can easily find a brand store in any major city of Belarus. We are convinced that from Belarus besides souvenirs it is necessary to bring also unforgettable impressions! Therefore, we recommend reading article about 10 best health resorts in Belarus. These are places that you just have to see with your own eyes. We wish you a pleasant stay!